Yesterday I read where Jesus turned the water into wine. Jesus is so awesome in power that he turns the ordinary into something EXTRAordinary. 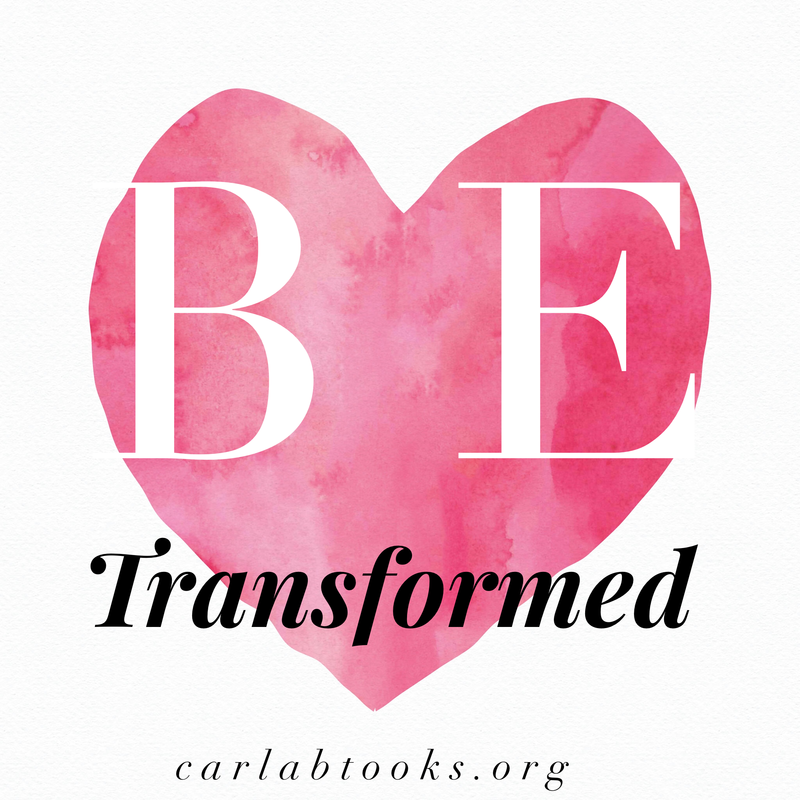 My prayer for each of us is that we will surrender our hearts and minds to HIM and let him transform us by the healing power of all that He is. Do you want a new heart, and new mind, a new life? Ssurrender yourself completely to Christ.